So you made it to HR Tech in Chicago or to HR Tech World Congress in Paris and saw lots of cool HR solutions that you wish you could immediately deploy (and start getting the value promised during those exciting product demos!). There is no denying that so much innovation and advancement has taken place in HR technology so quickly that at times, a lot of your existing tools seem obsolete – even if they were just deployed a few years ago. In the afterglow of the conference, you just want to get rid of your old tools and replace them with what you saw in the cool demos at HR Tech. But with all of these vendors, how do you know you are choosing a reliable partner who will continue to innovate? 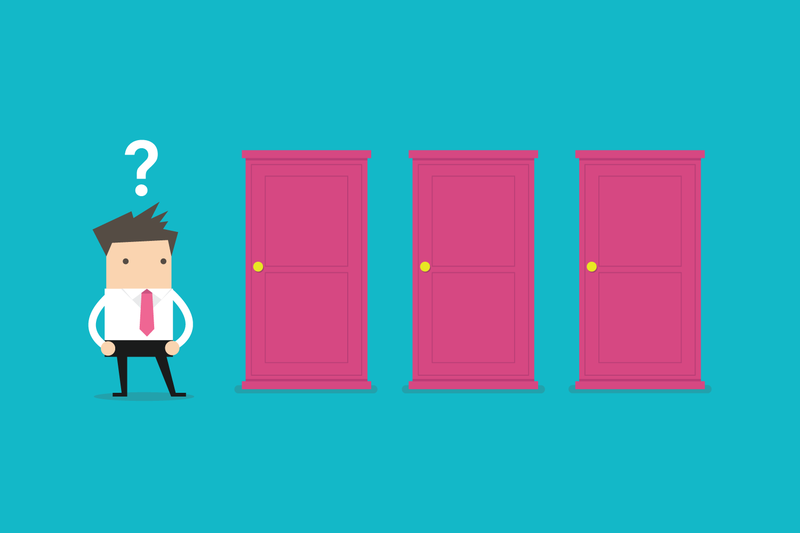 How do you select a vendor you will be happy with several years from now? Here are 3 tips to ensure the vendors you choose will partner with you continuously to ensure their solutions are a worthwhile use of your time, money, and valuable resources. #1: What is the ecosystem and what integrations are offered? Every organization is unique and has its own HR technology landscape. Like many of your peers, you probably have made some investments in technologies that you are not ready to throw away anytime soon, so it’s important to understand how a new product will fit in. Since you know your “current state” of technologies deployed, ask yourself: will this new HR solution work with your existing investments? Does it have integrations or partnerships with your other technologies to deliver a complete integrated solution? Do your homework and ask your vendors how the new HR solution will work with the HR systems you already use. #2: How do I get this new HR solution deployed? What is the pricing model for implementation? Is there a fixed price, or is it time and material based? What is the average implementation timeframe? Do they follow a specific implementation methodology? How many projects have been delivered using their implementation methodology? What is the project staffing model from the vendor, and more importantly, what staffing level is expected from you (the customer)? Are they willing to provide an implementation reference? You may want to ask to see a sample project plan – it will help to answer some of these important questions up front. #3: What are the services available post go-live? Getting a system implemented is just the beginning. It is very important for you to evaluate a vendor’s post go-live services and commitment to customer success. How do they support live customers? What resources are available to you after the implementation? Many vendors offer a variety of Customer Success programs, and it’s important that you get as many details as you can so that you can evaluate these. Lastly, ask them if they can provide you with a reference customer to speak with regarding the post go-live customer success experience. Doing some additional homework up front will lead to a successful deployment of your new technology and will help to avoid long-term disappointment. Fast forward and take time to define your success criteria, a checklist that you can review post-deployment. Invest time in defining “current state” and “final state”, and develop a clear path to get from “current state” to the “final state”. Putting the cool technology and demos aside, a great vendor will partner with you to help you get to your “final state”, and will have the expertise to share some best practices along the way. After attending industry events, it’s important walk through each of the above questions to ensure the HR technology you select will increase HR productivity and will not become obsolete by the next trade show. What are the most helpful tips you have for evaluating HR technology vendors? Syed Asif Ijaz is the Chief Customer Officer at PeopleDoc. 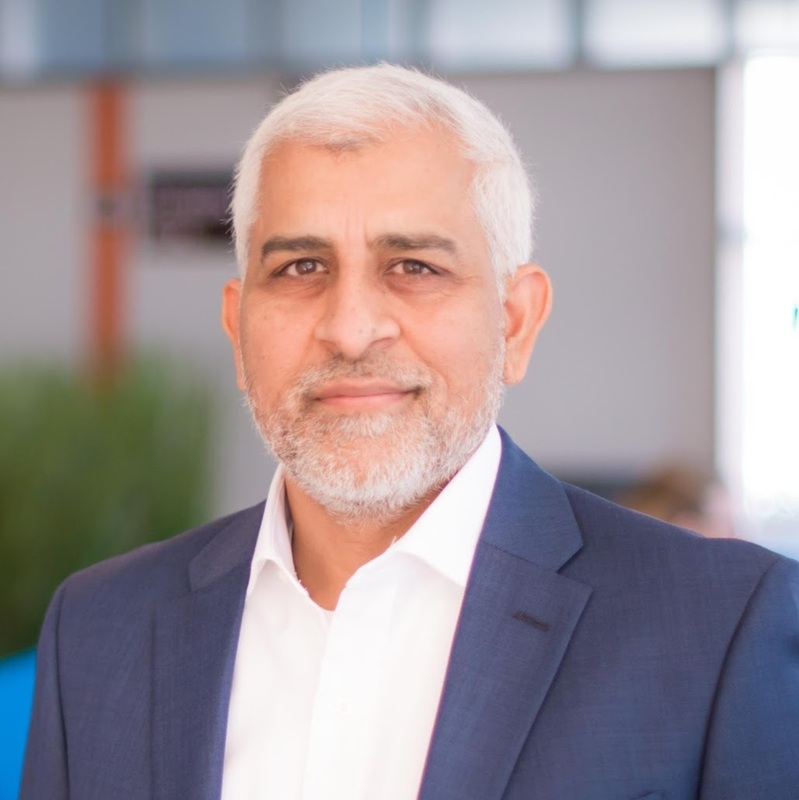 With over 20 years of experience in building superior customer-centric service organizations at Saba, Progress Software, Siebel Systems, and Lawson Software, Syed is responsible for the overall customer success and adoption of PeopleDoc solutions, starting with successful setup/implementation, training, and ongoing customer success and customer support. Being well versed in Cloud (SaaS) and Enterprise Software, Syed can offer deep insight into what is required to successfully adopt a technological solution, and he can ease customer concerns quickly. His passion for customer care and technical support has shown an increase in customer loyalty.